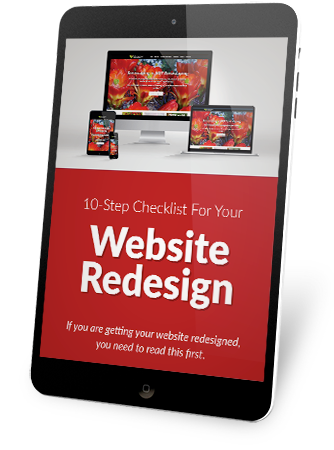 A helpful eBook for those planning a website redesign (or currently going through one). If you’re considering a website redesign, you should read this guide. How long has it been since you have had your website redesigned? Am I portraying a professional web presence? It’s not just about how your site looks, but how it works. How many clients or leads are you getting from you website? Avoid pitfalls and inventory your website assets. Dowload the FREE eBook today! Copyright ® 2017 EnvisionIT Solutions. All rights reserved. | A division of Bohannan Huston Inc.